For decades, gin has been in decline and vodka had largely replaced its position as the spirit of choice to be ordered with tonic and a twist of lemon. 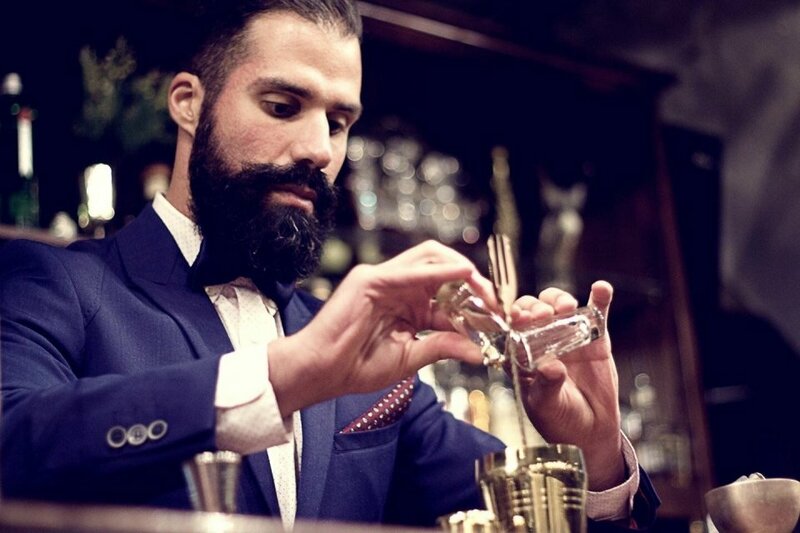 However, fashion comes full circle now in London, New York and throughout the globe gin is back with a a vengeance. Currently Gin & Jazz festivals and events are sweeping the UK and are set to be the hottest trend of 2018. But what’s on in Devon & Cornwall and where can you find the best Gin & Jazz Events in 2018. 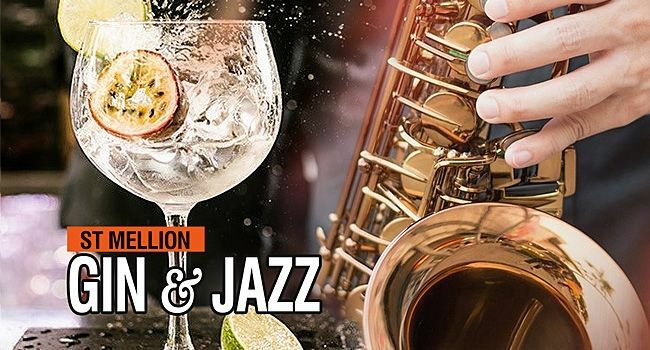 Here are our top Gin & Jazz events in the South West in 2018! 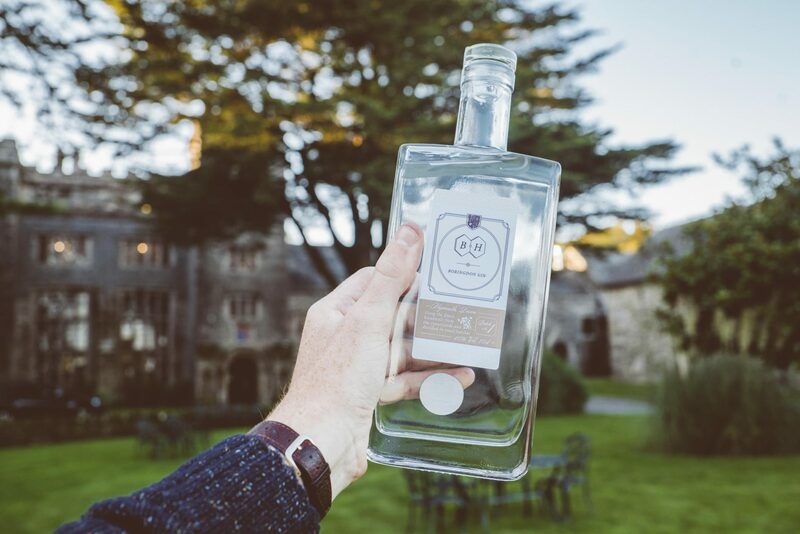 Looking for your perfect country house Gin & Jazz event in Devon? 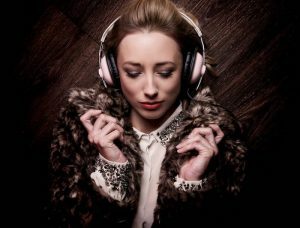 Kicking off 6 winter event’s iat Beaconside House is one of the UK’s most highly regarded Jazz and Soul vocalists Heidi Vogel. Heidi’s jazz career has been exceptional, seeing her tour all over the USA, Australia, South Africa, Canada and Europe including a sold out concert at The Royal Albert Hall and a stunning performance live on the Jimmy Kimmel TV show. As well as a successful solo career Heidi has also recorded/toured with artists as diverse as grammy award winning artist Thundercat, The Brand New Heavies, ten-time Grammy Award winner Bobby McFerrin, Austin Peralta, Isaac Hayes, Soweto Kinch, 20 time Grammy award Winner Chick Corea, Roots Manuva, Ig Culture and Cleveland Watkiss gaining influential critics’ approval. Tell me more…. 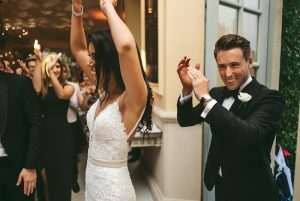 Dating from the 16th century, Boringdon Hall has a prestigious history, with Queen Elizabeth and Sir Walter Raleigh among its guests. Adorning perfectly-preserved period features, which include ornate ceilings, mullion windows, oak panelling, beamed walls, tapestries, cosy nooks, stone archways and flagstone floors. The Hotel also has the state of the art £5 million Gaia spa one of the biggest quality and largest in Devon. Gin & Jazz is something of an annual tradition at Borningdon Hall for connoisseurs of Gin & Jazz alike. 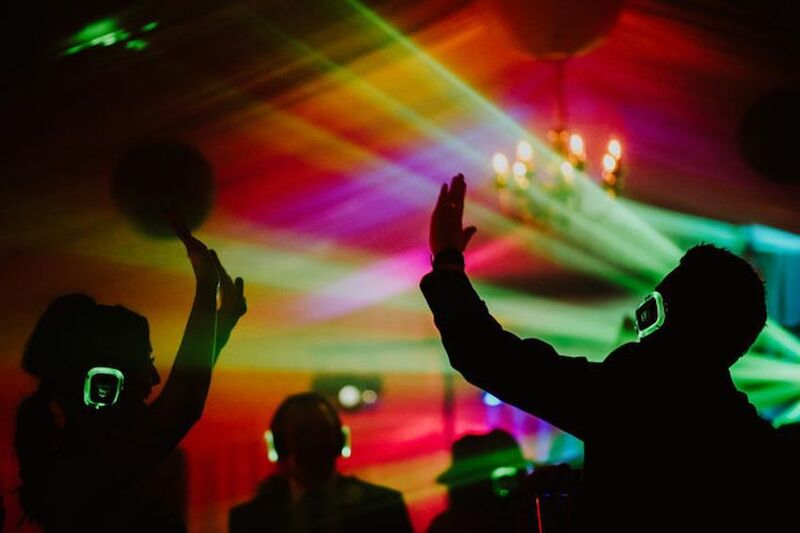 Due to the stunning location, great entertainment & an incredible range of gins this is our top pick for Gin & Jazz festivals in the South West. 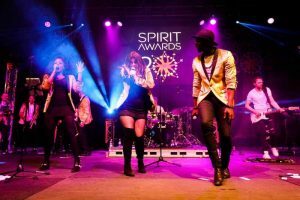 With performances from the leading Devon jazz bands, 2017 saw Gin stands to include Tarquins Gin, Pinkster Gin, Beefeater Gin, Plymouth Gin, Sipsmith Gin, Curio Spirits, Chase Distillery and many more, and 2018 won’t disappoint. And the there is plenty of choice for foodies who can enjoy a range of dishes on offer including traditional paella, locally sourced Devonshire burgers, hot dogs, vegetarian dishes, veggie burgers and a crepe stand. Trebah Gardens is a sub-tropical paradise with a stunning coastal backdrop in a beautiful Cornish valley garden with over four miles of footpath. Canopies bursting with exotic blooms, vibrant tunnels of colour that cascade down to a secluded beach on the Helford River. Trebah Amphitheatre is a cultural centre hosting and producing a vivid mix of theatre, music, puppetry and opera. Aptly named the Tropical Gin & Jazz Festival this is an event not to be missed. Showcasing some of the hottest trending Gin’s and the best jazz entertainment around all set against the back drop of a tropical paradise. The summer evening event will include cocktail demonstrations and gin talks, delicious food and the very best of jazz. featuring the soulful sounds of Swingology and the leading Cornwall Jazz band – Licence to Swing. Home of the Earls of Mount Edgcumbe for 400 years, Mount Edgecombe is one of Cornwalls finest country estates. Showcasing wide ranging parkland, formal gardens, ever changing coastal views and a country house with adjoining workshops and exhibition space. The house has been restored to reflect the 18thC, the period of which this nationally important historic garden was at its peak. Colourful 18thC gardens in the Italian, French and English styles, with newly established American plantation and New Zealand garden. A superb landscaped park, fallow deer, woodland and coastal walks and marvellous view, combine to make Mount Edgcumbe one of the most spectacular attractions in the West Country at any time of the year. One of only three Grade I Listed gardens in Cornwall. Are third pick is the Vintage Jazz & Gin in the Park festival at Mount Edgecombe. 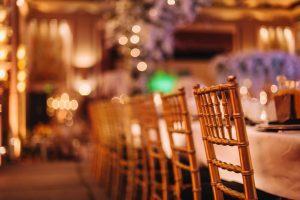 The event will offer an array of Vintage exhibitors plus a Brocante marketplace with LOTS of bargains to rummage through to your hearts content. 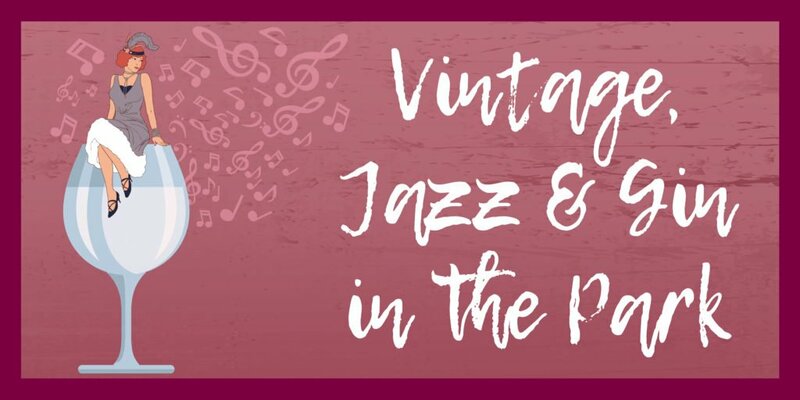 Toe-tapping live Jazz music, swing dancing and a Gin bar plus lots of yummy food vendors and access to Mount Edgcumbe house and Earls Garden. Are fourth pick is the St Mellion International Resort Gin & Jazz night (near Plymouth). 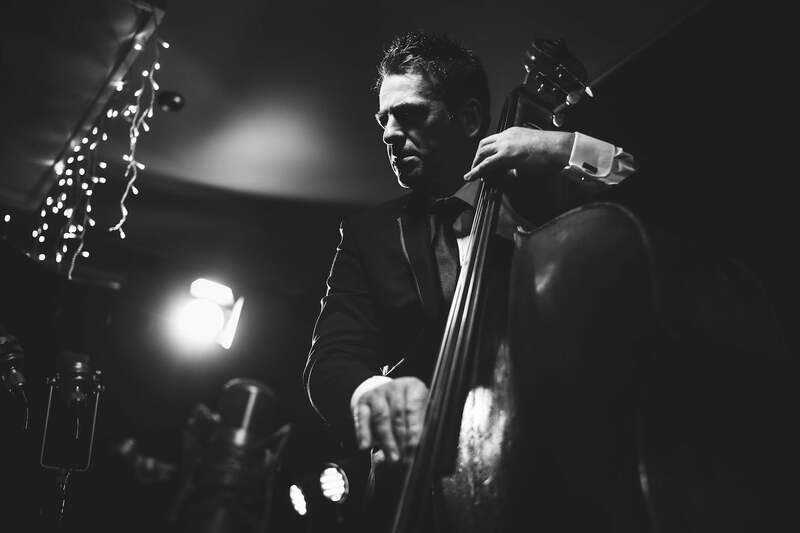 All set to be the most sophisticated Jazz Night in Cornwall this summer you will discover a mouth-watering mix of quality gin and hip-swinging jazz. Enjoy some of the best in Cornish hospitality at the plush St Mellion International Resort, a unique blend of contemporary style and unique 4-star facilities including an AA luxury hotel, leisure centre, Elemis day spa, tennis courts, a European Tour golf course, a brasserie and an award-winning restaurant. The resort sprawls over 450 acres set in peaceful Cornish countryside, and offers top-of-the-range sporting and meeting & events facilities, seamless service and high quality amenities making it the perfect venue for a wedding, corporate events, or a resourcing break near Plymouth on Devon’s south coast bordering with Cornwall. Planning a Gin & Jazz event in Devon & Cornwall and looking for entertainment? 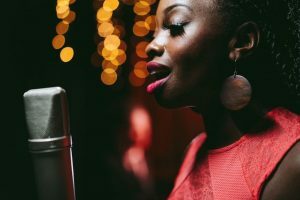 Check out our article showcasing 6 Acts you need to know if your planning a Gin & Jazz Event or check out some of the exceptional Jazz Bands for Hire we represent.